After five years and millions of dollars spent to reduce the amount of phosphorus flowing into Lake Winnipeg, efforts have barely made a dent in the levels of the nutrient that is fuelling toxic blue-green algae blooms. After five years and millions of dollars spent, a federal program aimed at improving the health of Manitoba's biggest lake has barely made a dent in the levels of phosphorus fuelling toxic blue-green algae blooms. Now, water scientists and activists want the federal and provincial governments to take a more targeted approach to healing the beleaguered Lake Winnipeg. Alexis Kanu, executive director of the Lake Winnipeg Foundation, said many members reported seeing algae blooms on the lake this year. "It's been a really difficult summer and sad for many, but I think it's galvanized folks, that they want to see action and they want to see some meaningful change on the lake," said Kanu. In June, Environment and Climate Change Canada published a final report of the second phase of the Lake Winnipeg Basin Initiative. The report concluded that after spending $18 million between 2012 and 2017, the amount of phosphorus entering the lake fell by less than one per cent. "It's surprising. I had to read that line a couple of times, because we're talking about five years of effort and achieving a reduction of less than one per cent of what goes into the lake every year," Kanu said. 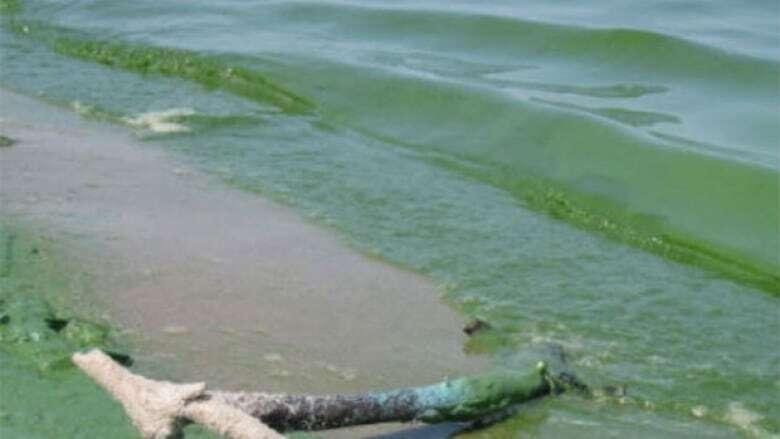 Phosphorous feeds the growth of blue-green algae, which can choke out animal life by reducing oxygen. It also releases toxins that can cause illness and even death in animals and humans. While reducing phosphorus loads into the lake by less than one per cent might not seem significant, one aquatic ecologist said it's cause for cautious optimism. "It is a sort of symbolic improvement in that it could have been an increase," said Gordon Goldsborough, a professor at the University of Manitoba. Many of the human practices driving the phosphorus levels in the watershed are deeply entrenched and will take generations to change, Goldsborough said. "So to see even a small decrease is, I think, impressive. I would have predicted that we would see no decrease and in fact might have seen an increase." The report also found that more evidence is needed to find out what actions will have the greatest impact. The report attributes more than half of the reduction in phosphorous flowing into Lake Winnipeg to a single project — the closure of a municipal sewage lagoon in Niverville. Municipal waste projects are relatively easy to control, but their overall contribution to phosphorous levels in Lake Winnipeg is small compared to other sources like agricultural activity, said University of Alberta ecology professor David Schindler. However the fact that these sources are spread over a wide area makes them more difficult to change. Economic and political issues compound the problem. Schindler founded the Experimental Lakes Area, which conducted research that led to a greater understanding of the role nutrient levels play in the health of water bodies. The Lake Winnipeg Basin crosses four provinces and four states. Besides Manitoba, water flows in from Ontario, Saskatchewan, Alberta, North Dakota, South Dakota, Minnesota and Montana. The Manitoba government says 50 per cent of the nutrient load in the lake comes from outside Manitoba. About two-thirds of the phosphorus coming into Lake Winnipeg comes from the Red River, Kanu said. This makes finding a solution more complicated, because the Red River crosses the Canada-U.S. border. Flooding along the Red River Valley in recent years has led to increases in nutrients flowing into the lake, as runoff from fertilized fields and raw sewage gushes into the lake. Even if phosphorus levels were curbed immediately and dramatically, it could take years for the watershed to regain its health. Once phosphorous gets into a lake, it can linger for years in the sediment along the bottom. "Previously, people have thought that once the phosphorus gets into the sediments, it's locked away and won't cause any more problems," said Nora Casson, who co-authored a study called "Internal Phosphorous Loading in Canadian Fresh Waters," which was published Wednesday in the Canadian Journal of Fisheries and Aquatic Sciences. The study found that Lake Winnipeg is particularly susceptible to phosphorus "recycling," whereby phosphorous gets trapped in the lake bed and is released over time, contributing to algae blooms for years to come. "It took 50 years to screw that watershed up. It might take a good portion of that to turn the watershed back," Schindler said. Casson said strong regulations are needed to stop phosphorus before it gets into the watershed. In August, the government of Manitoba launched the Growing Outcomes in Watersheds program, which offers financial incentives to encourage farmers to adopt practices that improve water retention or restore grassland and wetlands. 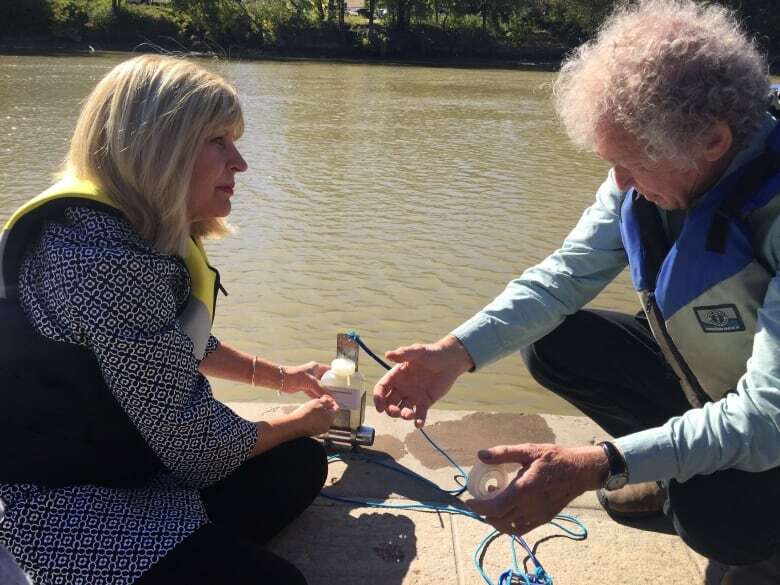 The Lake Winnipeg Foundation is in the process of setting up the Lake Winnipeg Community-Based Monitoring Network, which will train "citizen scientists" to collect water samples from sites around the province. The program, which started with 12 sites in 2016, grew to more than 70 this year. Kanu hopes this will identify phosphorus "hot spots" which can help scientists and governments target their efforts. Robert Sandford is chair of water security at the United Nations University Institute for Water, Environment and Health. He criticized the federal and Manitoba governments for not doing more to help Lake Winnipeg. The Boundary Waters Treaty between Canada and the U.S. provides ways that governments on both sides of the border could work together to solve the problem, such as the International Joint Commission, but they haven't been used, he said. "We don't seem to be willing to co-operate at that level, we allow individual states and provinces to co-ordinate at that level in disputes over water quality, ending up with shortsighted and inferior decisions on managing problems," he said. In an emailed statement, a spokesperson for the province said "the department of Sustainable Development has developed nutrient targets for Lake Winnipeg and for tributary rivers that could guide future nutrient reduction actions. "Manitoba is also working closely with transboundary neighbours in the Red River watershed including the International Joint Commission and the Red River Basin Commission to develop nutrient reduction targets for the Red River at the US/Canada border," said the spokesperson. 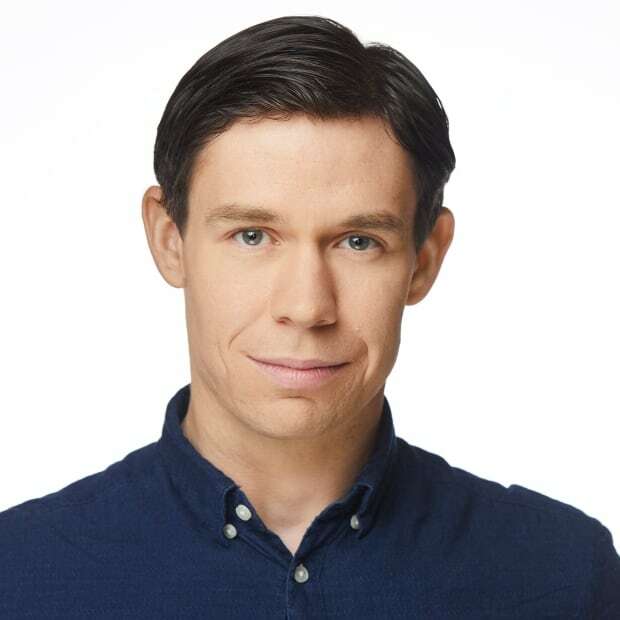 The health of Lake Winnipeg doesn't have to reach an ecological tipping point for it to have catastrophic economic and social consequences for the province of Manitoba, Sandford said. More efficient agricultural methods could save farmers millions and reduce the amount of phosphorus leaching into waterways, because a significant portion of fertilizer isn't taken up by plants, but instead runs off, Sandfort said. The federal government has spent a combined $36 million trying to improve the Lake Winnipeg basin over two funding periods between 2008 and 2017. In July, Environment Minister Catherine McKenna announced the federal government plans to spend another $25.7 million on the Lake Winnipeg watershed. Manitoba Sustainable Development and ECCC will release the second State of the Lake Report in 2018 or 2019.